Not available until Jan. 1, 2018. 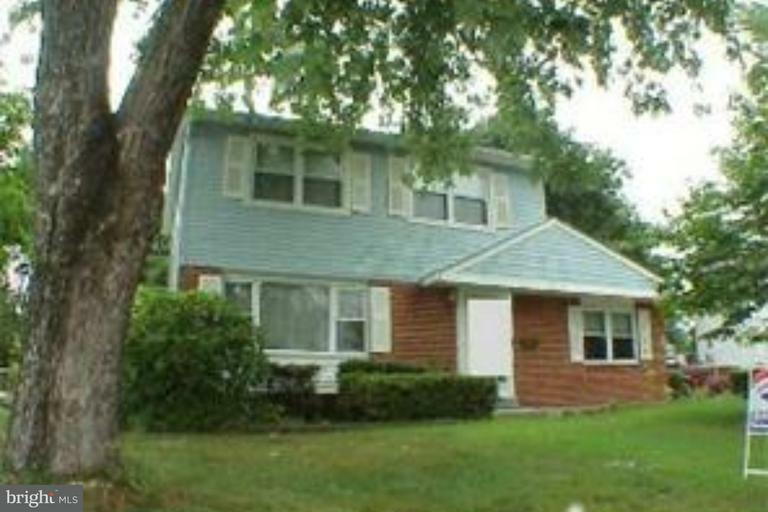 Lovely 4 bedroom home in CR schools, hardwood floors, fenced yard. Great location. Call to schedule a showing. Agent must accompany on all showings.